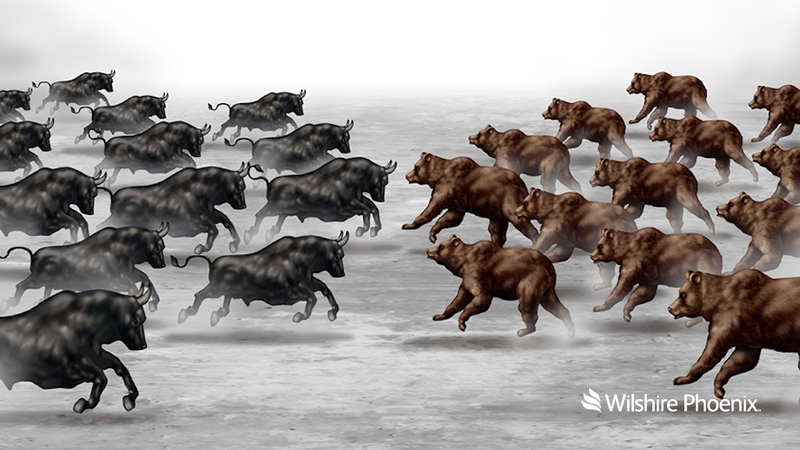 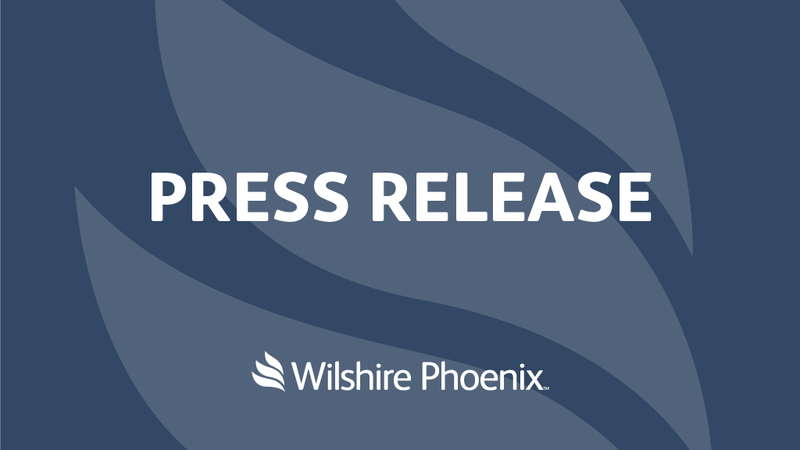 Welcome to Wilshire Phoenix’s publications and expert commentary. 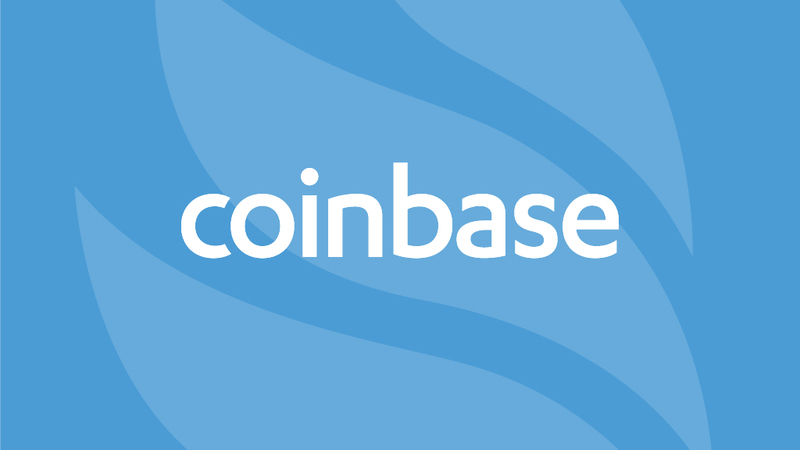 Check back often for the latest information, sign up for our newsletter, and join the conversation on social media. 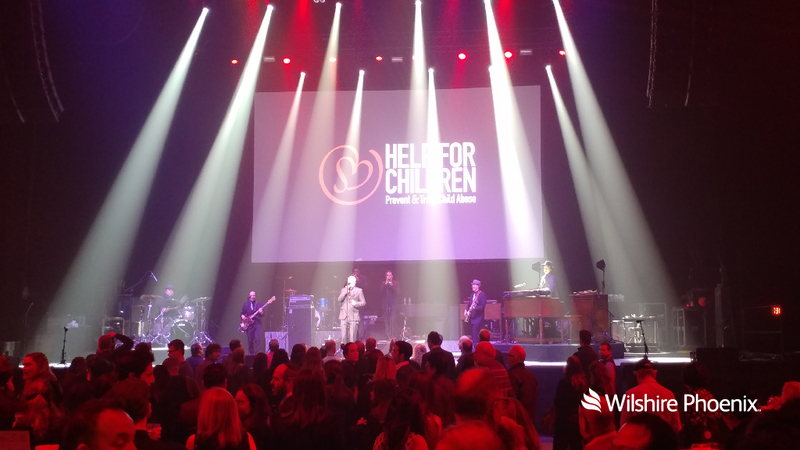 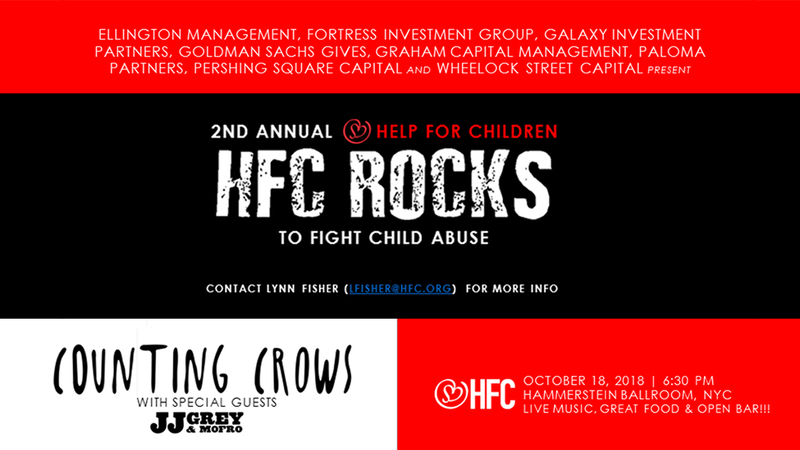 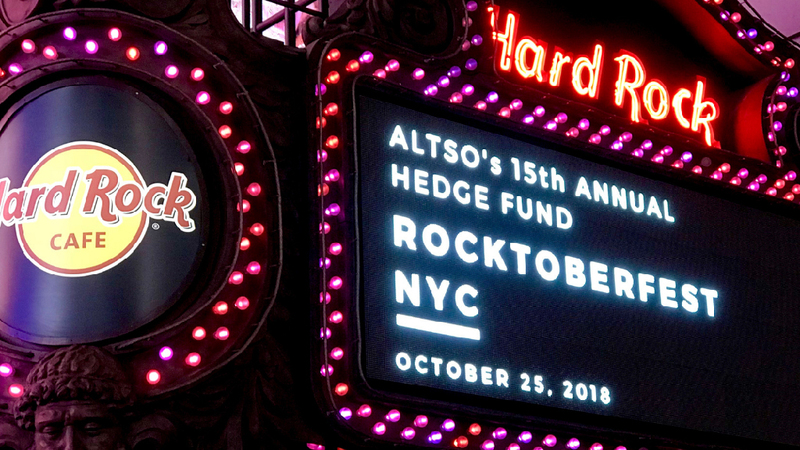 In Fall 2018, the team at Wilshire Phoenix attended three fantastic events as sponsors: Help For Children’s (HFC) 2nd Annual ‘HFC Rocks’, A Leg To Stand On’s (ALTSO) ‘Rocktoberfest’, and The Christopher J. Morrissey Foundation’s annual gala.